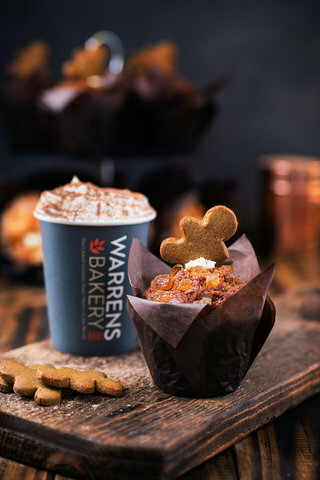 Put a smile on someone's face in the lead up to Christmas with Warrens Bakery's delightful new Gingerbread Muffin. Bursting with flavours synonymous with Christmas, this festive muffin is lovingly handcrafted by the oldest bakery in Cornwall. The moreish ginger sponge has been deep filled with a luxurious cream cheese frosting and then topped with crystallised ginger and a characterful miniature gingerbread man. The Gingerbread Muffin costs £1.25 and is available from Warrens Bakery's 50 stores across Cornwall, Devon, Somerset and Bristol. The muffin is just one of the tempting treats in Warrens Bakery's festive feasts this Christmas and joins their much talked about Mince Pie Pasty, Turkey and Cranberry Pasty and new Port & Stilton Pasty, inspired by the Christmas cheeseboard. 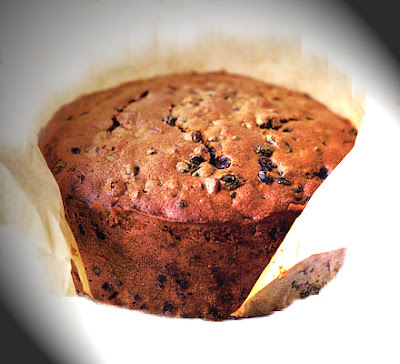 Their annual range of hand decorated Christmas cakes, sumptuous Christmas puddings, traditional mince pies and Stollen are also available. The delicious Christmas range is all in addition to the artisan bakery's core offerings which includes pasties, they are after all the oldest Cornish pasty maker in the world, fresh sandwiches, savouries, luxury scones, artisan breads, tray bakes, sweet treats and speciality biscuits. Warrens Bakery's hard work since 1860 has seen them receive a long list of accolades for their pasties and artisan sweet bakes. In 2015 they were recognised in the prestigious Craft Business Award in the Baking Industry Awards 2015 and this year they won a haul of awards at The 2016 British Pie Awards and the World Pasty Championships. 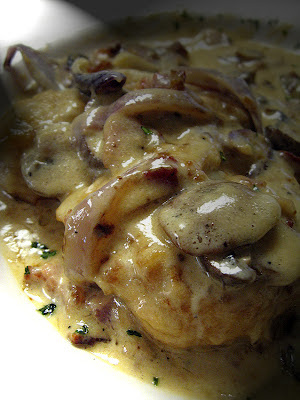 Visit www.warrensbakery.co.uk for further information. To hear the latest news from Warrens Bakery follow them on Twitter (@WarrensBakery) or link up with them on Facebook www.facebook.com/warrensbakery.